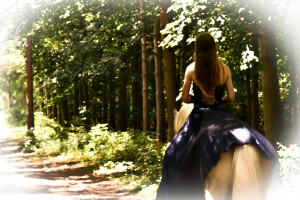 Tuskey Dressage LLC is a Christian faith based business. We believe that God created the earth and everything in it (Genesis 1) and gave us charge over caring for his creatures (Gen 1:26). Everything in creation was made by God, but it was also made for him, to bring glory to him. God wants us to enjoy his creation. God wants us to be closer to him and we can do this by becoming closer to his creation. God has also entrusted us to take care of his creation. St. Francis of Assisi, the patron saint of animals, believed it was the “duty of men to protect and enjoy nature as both the stewards of God’s creation and as creatures ourselves.” This means treating the animals God has given us with respect and kindness, for these are God’s creations that he has entrusted us to take care of. God has given us these creations to care for and love in the same way that He cares for and loves us. God’s creation can also teach us about God and how to live our lives the way God wants. Through God’s creatures, we can come to a better relationship with God himself. 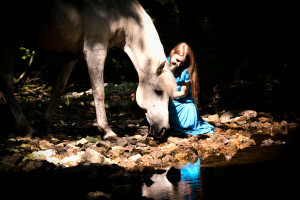 We are unique in that our spirituality plays a vital role in our horse training. We strive daily to live in a way that is pleasing to our Holy Father, and that includes training horses in a way that he would approve of. We constantly seek God’s guidance in the care and training of our horses and in the daily operations of our business. We believe that it is through God’s grace that we have been so successful. He has truly blessed us and we hope to share these blessings with others. God has touched our lives and we wouldn’t be where we are without him. 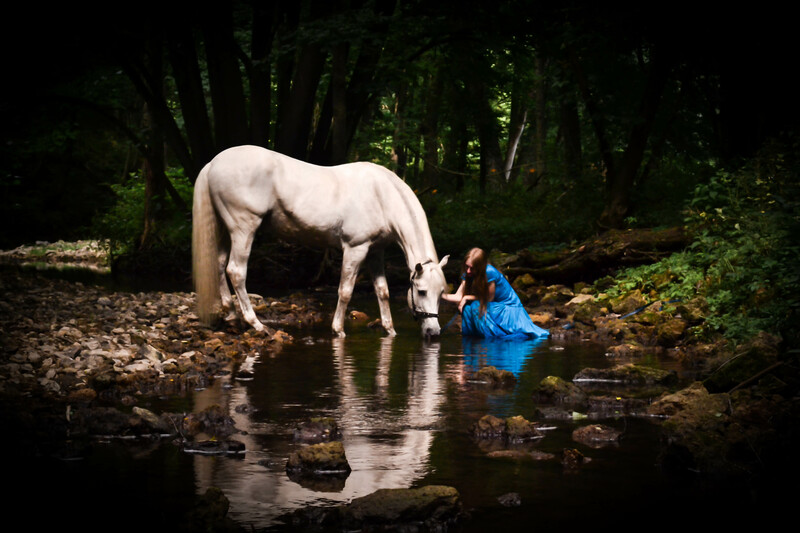 Horses are spiritual creatures and can help us to become more spiritual. This cannot be done through force, through harsh bits, spurs, or other gadgets. It must be done through kindness and love. By developing a spiritual connection with a horse, you can achieve an ethereal relationship that transcends anything you ever dreamed possible. To have a horse that truly desires to be with you, to come to you, to circle around you, to dance with you. For both you and your horse to be able to freely express yourselves. You too can have a relationship reminiscent of the movie Avatar, in which you need only think what you want, and your horse will respond with gladness. After all, isn’t that what you’ve always wanted?